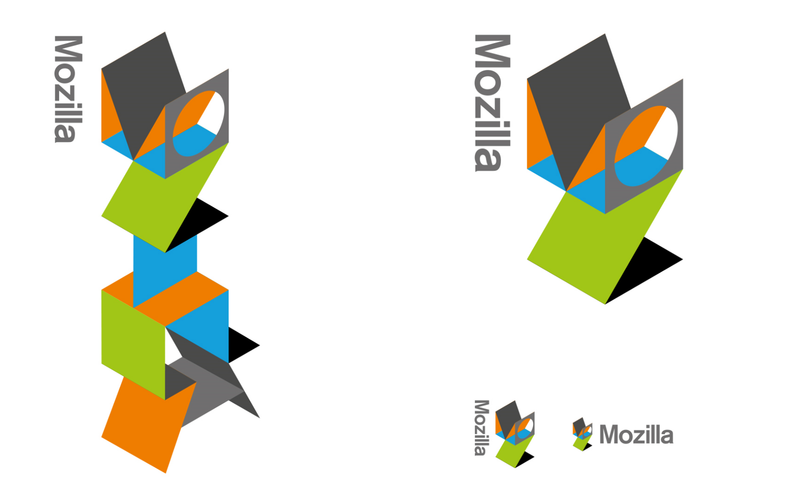 Mozilla recently opened the doors to the internet community in the process of redesigning its logo/identity. 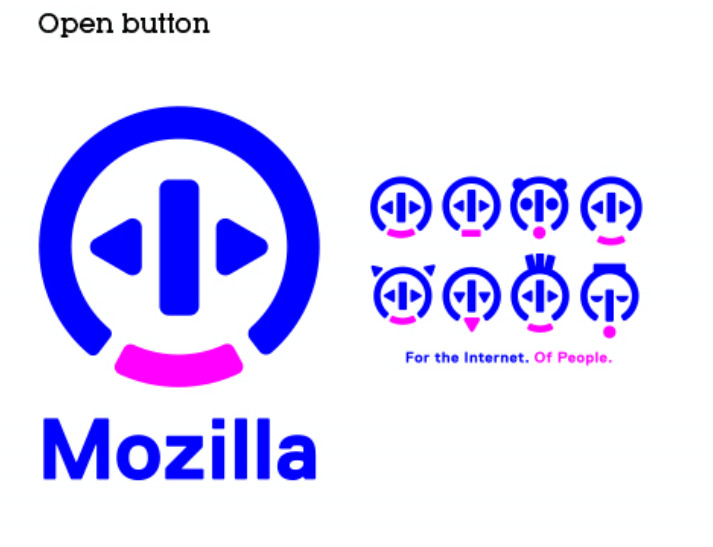 Back in June, the browser developer announced that it would freshen up its logo and enlist the Internet’s help in reaching a final decision. The company hired British design company Johnson Banks to come up with seven new “concepts” to illustrate the company’s work. 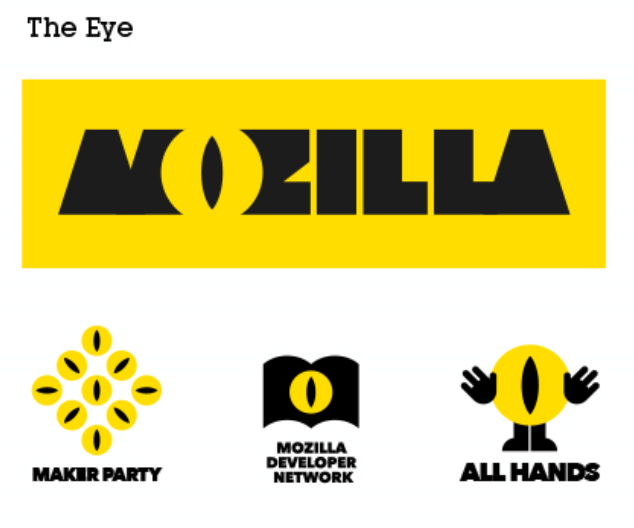 Mozilla states that their goal is not to bring in spec work but inspire a discussion — and I’ll gladly take a look at the options presented so far and provide critique. While there are many avenues from which a designer can critique a single logo, I’ll choose to scope down my effort to make for a more concise article — and focus on the visual association aspect. It’s not easy to make a logo that ties together your brand story, promise and personality. Yet it is crucial that your first impression is a positive experience (you only have about 50 milliseconds to do so). So today I will make snap judgements and blurt out (or rather, write out) what symbols, thoughts or feelings come to mind. And I will limit the time I look at each logo set for 30 seconds each. 5. Over all its playful and a lot more functional/adaptable. A great fit for a graphic design agency or freelancer with a playful style. A little Googley…something about the color palette. Abstract shapes are reminiscent of a certain Olympic logo. I like the diversity aspect and can see how it’s working with different pattern/color selections. Seems knowledgeable, diverse and incomprehensible. 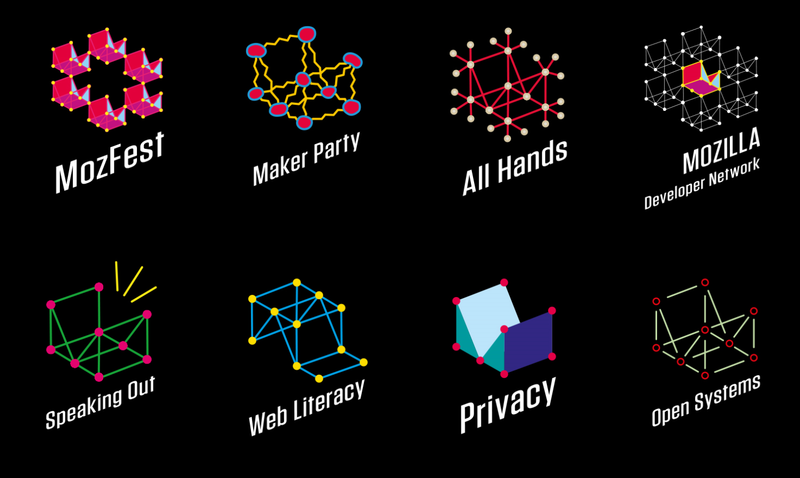 Makes me think of a libraries identity. A face! 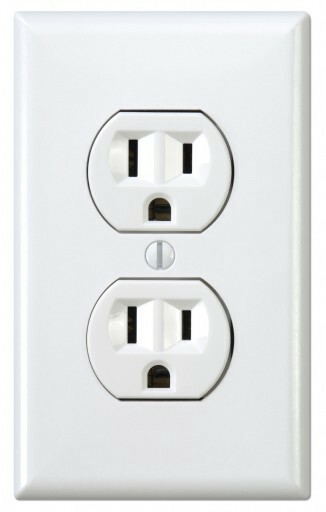 Made out of…a power outlet? Colors are a bit too saturated. Almost seems like a nightclub? Perhaps a neon sign, in the way the colors glow/vibrate. 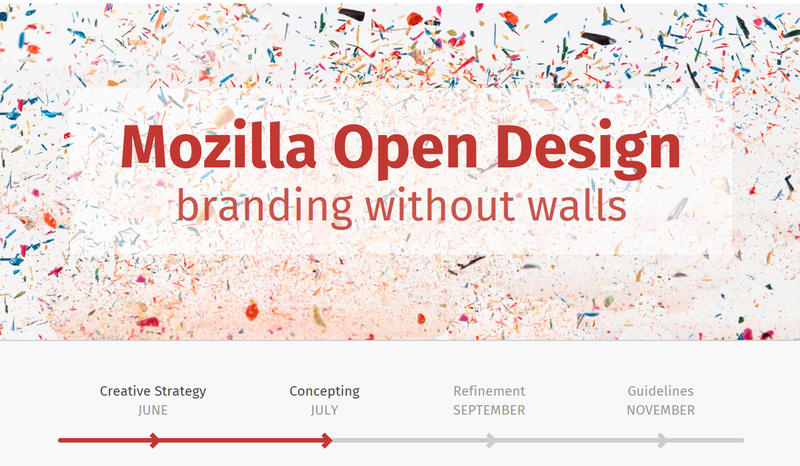 A bit too inhumane for how I feel like Mozilla embraces community. The statement saying “of People” is almost contradictory to the symbol used. Too techy. Better for a code/art website. Facebook colors with a industry serious font. Somehow too generic for my taste. Forgettable. If the other logos thus far are young children, teens, this one is their grandpa. Better for banking, finance or an oil industry identity. Science museum exhibit about structural forms. Feels boring on its own. A teenaged logo trying to figure out its identity. Get a strong science vibe due to atoms/connections. 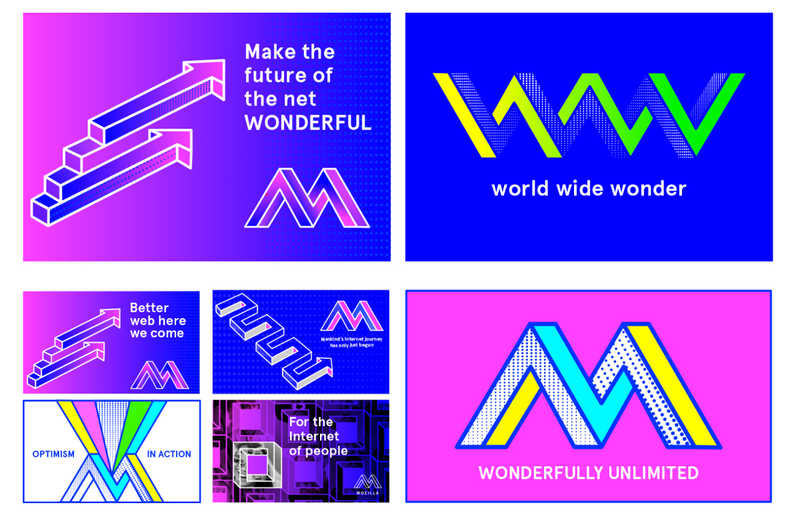 Better for a science museum identity. 2. Young and somewhat rebellious. 4. Should something be animating? Better for a company focused on animated gifs for a youthful demographic. 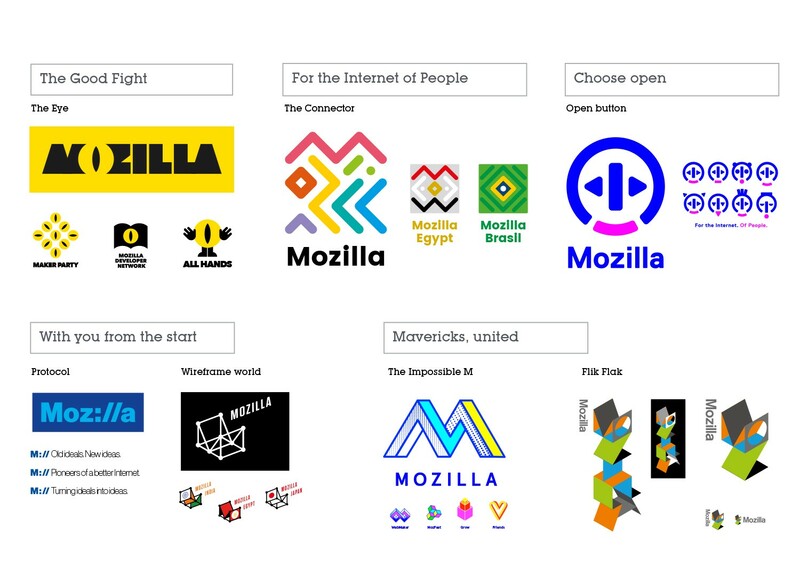 Is Mozilla that place? Can’t rule it out I suppose. 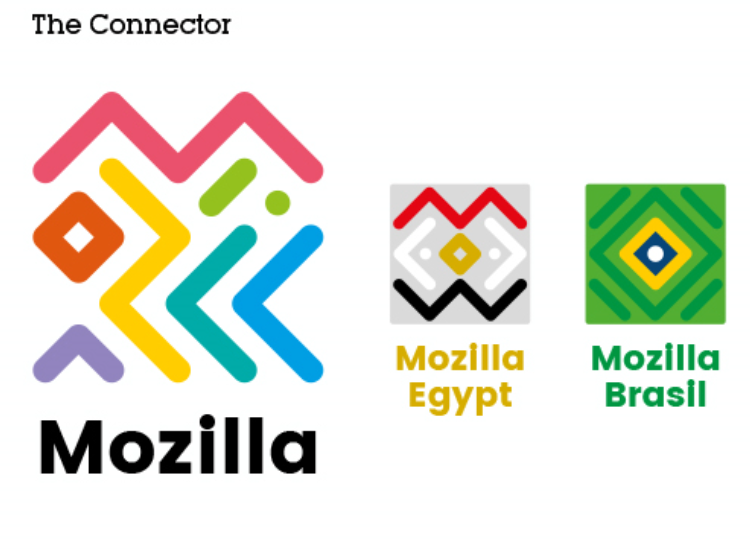 I like this one a lot actually, but can’t make the connection to Mozilla. It looks like a fun craft project that you can fold/unfold and put on your desk. And the last one is like a TV network for modern art. 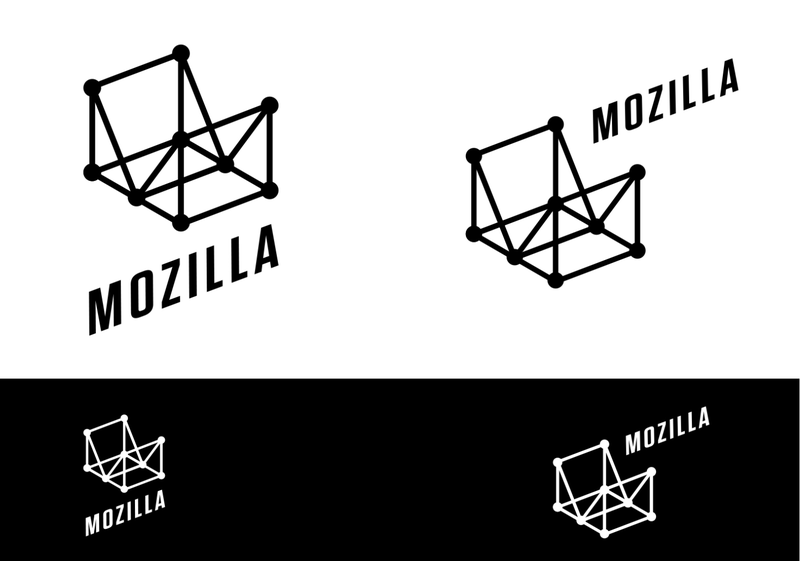 The outline contrast makes it more refined/grown up (which I feel a lot of the other iterations are lacking). The logos without outlines makes for a beautiful modern art museum identity. Defining the internet is hard. It’s not simple to pin down the correct symbol to represent something that doesn’t quite a physical form and is in constant flux. 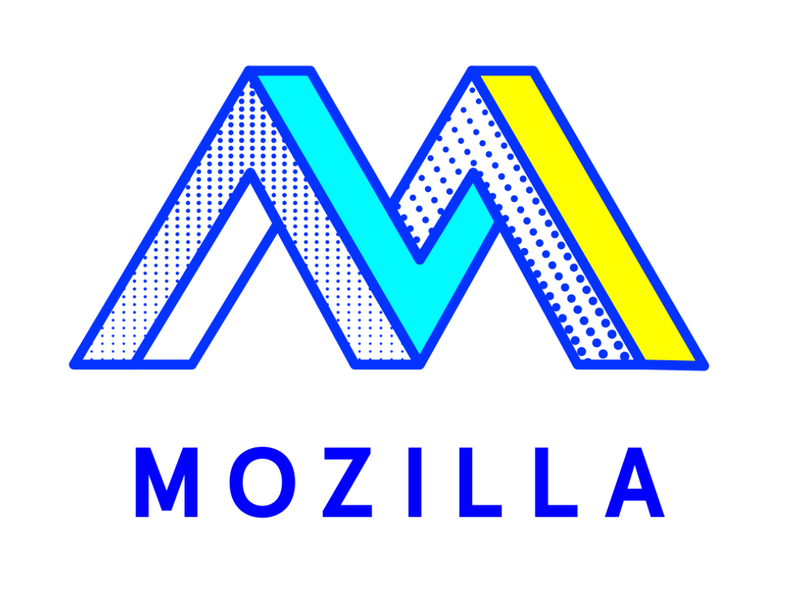 My advice for Mozilla — focus on what your unique promise is to your users and deliver. Otherwise, don’t change your logo. Thanks for reading! 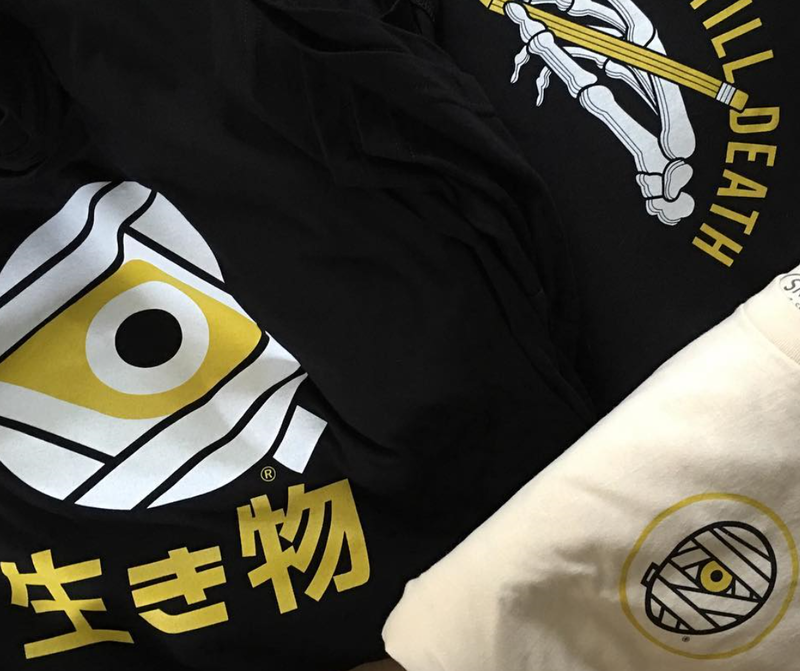 Feel free to check out my design work here if you’d like. My handbook on UX design is now available on Amazon.